With the creation and completion of my brand new website, I thought it only fitting to start my first post with a shout-out. When you pour your soul into an art form that morphs into a career and sprinkle it with a touch of lifestyle, things can get hectic. My occupation fits easily on one line of any official document, and it’s easy to say “I’m a photographer.” The lengthy list of roles and responsibilities that accompanies this profession is far more complex. 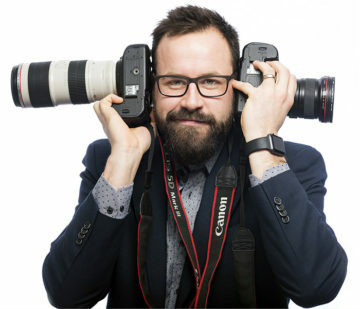 I’ve been working tirelessly on not only creating award-winning images but also managing all of the other aspects of a business that is essential to success. Add website creation into the mix and areas start to lose focus. Instead of creating my own self-employed sabbatical to build a website worth visiting, I went to the people who make the process easy. CR Creative Co. Ltd. not only elevated my website into a world of professionalism, they made the process simple. Now, JoeGo Photo has vision backed by an incredible website that can start targeting and showcasing effectively. The compliments I can give to this company are impossible to capture in a short blog post. 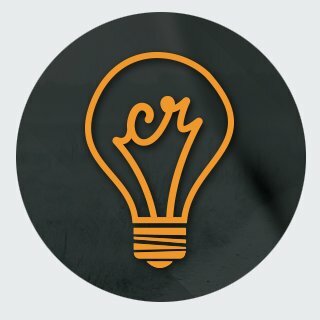 I highly recommend letting CR Creative Co. take your already beautiful business creation and turn into something fresh and functional. Visit crcreativeco.com for more awesome info and stay tuned for the journey that JoeGo Photo is creating through powerful imagery and professional video.